The Smart Lock feature in the new version of Android lets you automatically turn off the security layer when you’re at home or the office or anywhere else you regularly go. Now, Google has introduced a new option based on your location. 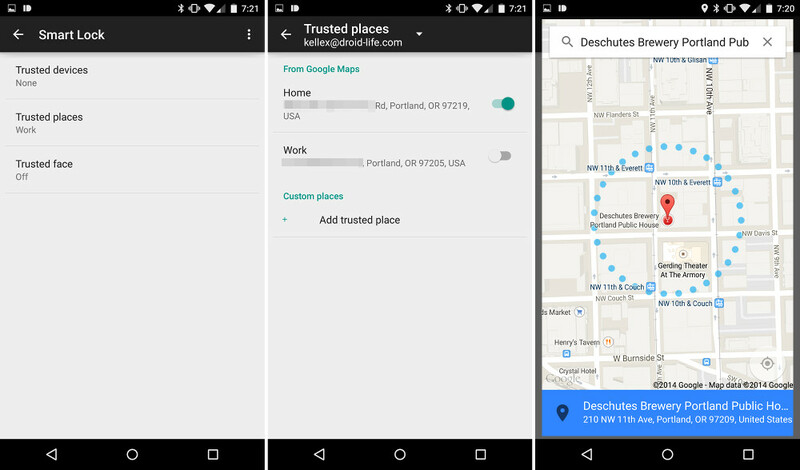 Android users can now set “safe” locations in which your device will remain unlocked. So, once you leave that location, your device will lock and require your security code or pattern to be entered. Before setting up a location for Smart Lock, you need to enable Smart Lock first. Step 1 – Sync your phone or tablet with a Bluetooth device. Step 2 – After pairing a Smart Lock notification will appear on your phone or tablet once the two devices have been paired. 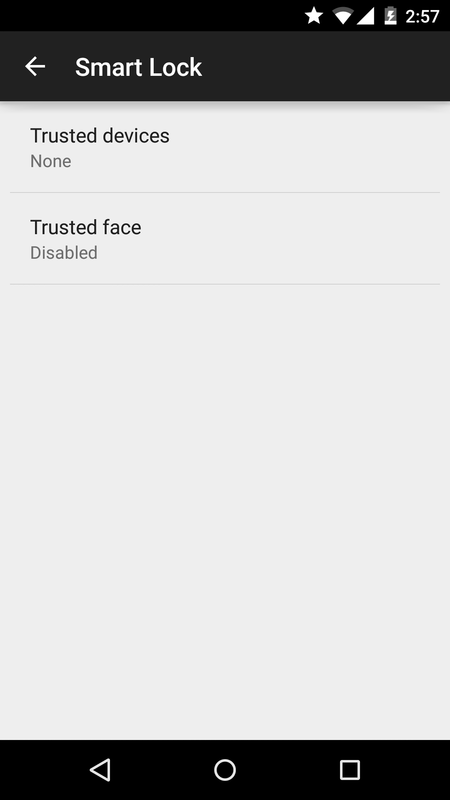 Now tap where it says “Add as a trusted device” . Step 3- Click on the Plus icon (located at the bottom of the screen), select whether it is a Bluetooth or NFC device. Step 4 – Choose the device you would like to use. Step 1 – Launch the Settings app. Step 2 – Select the Security from the list. Step 4 – If you’ve already entered your Home and Work locations into Google Maps or Google Now, you will find them listed with a toggle switch next to each one. To activate either area, toggle the switch. Step 5 – Select Add trusted place if you want to add somewhere other than your home or work address.